Hey everyone and happy Friday! 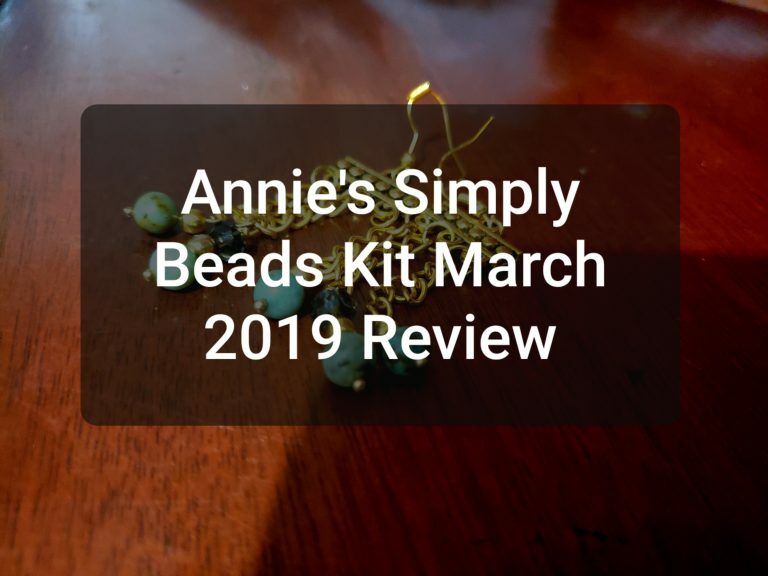 Today I’ll be reviewing the Annie’s Simply Beads Kit from last month. Before I begin the review, let’s answer some questions that you may have. This subscription box is $19.99 plus $5.95 for postage and processing. How often can you expect a delivery? You can expect a delivery every 4 weeks to arrive at your door. 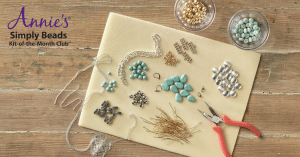 You can expect to receive an easy to follow guide with step by step instructions to create your jewelry. 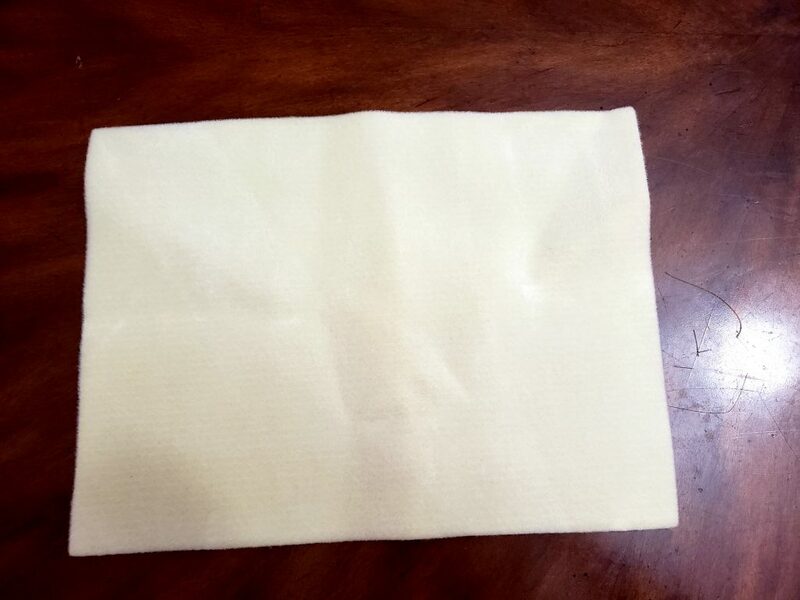 All the materials you will need to create multiple pieces. 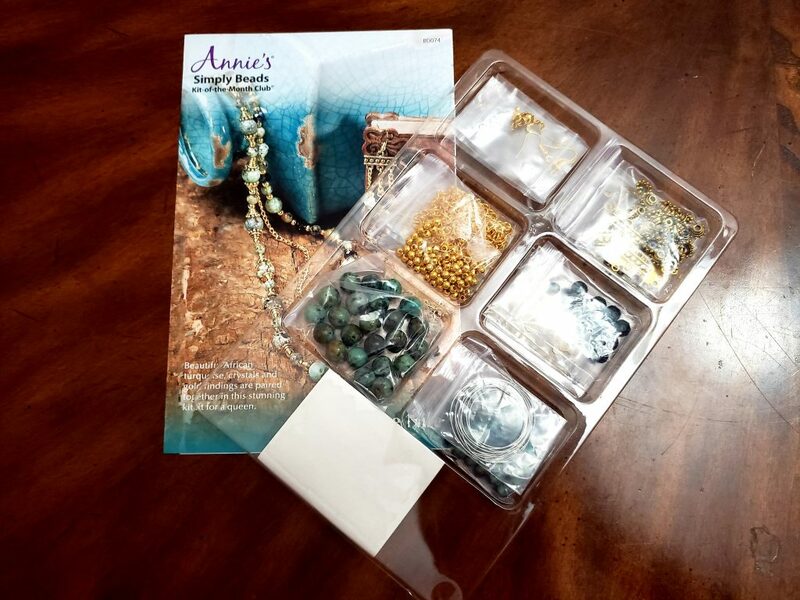 With your first order you’ll receive three free gifts which is a velour beading mat, 4-in-1 beading tool, and a Beading “how-to” guide. The free gifts were so beneficial because you are able to create your pieces with ease. Now that you have a few questions answered, let’s get into this unboxing and review. This months theme was “Queen of the Nile” which made me super excited because the color combination was gorgeous and so rich. 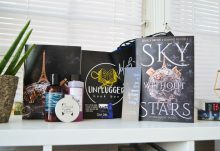 Since this was my first shipment, my kit included the usual items you’d receive and it also included the three free gifts. I love how they include extra beads, hooks, etc… just in case you failed. Haha. I followed the instructions and ended up surprising myself because the earrings were absolutely gorgeous. My husband was extremely impressed which made me feel like a professional jewelry maker. 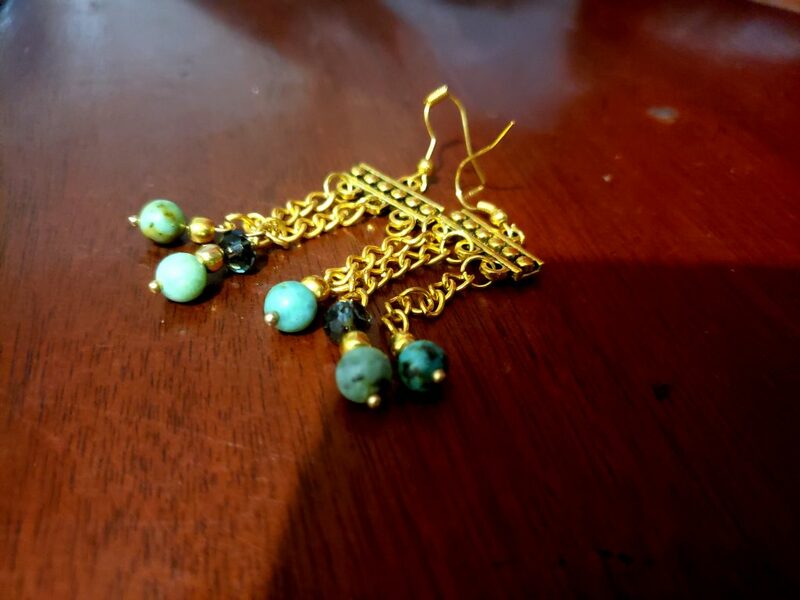 I created a pair of earrings that I love so much. It was so unique because you can use any of the beads you’d like to. I did not create the beautiful necklace pictured on the front page because it was a lot more complicated then the earrings. I tried looking up a video to see if anyone has made the necklace, but I didn’t find any which sucked being that I’m more of a visual learner. This kit would be 100 times better if they had a link to a video tutorial. As much as I was excited to do this project and loved part of the outcome, the price is not worth it. I priced all of these items on Amazon and it totals to under $26. This subscription box is around $26 with shipping included. I was not able to create the necklace because the directions weren’t as clear as the earrings so I was left over with tons of beads that I probably would not use for quite some time. 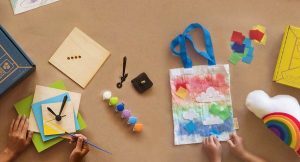 This would be great if you don’t have a crafting store near you or you don’t use amazon. Would I recommend this subscription box? If this subscription box would tweak a few things around, I would recommend it, but it is not worth the price of the box. 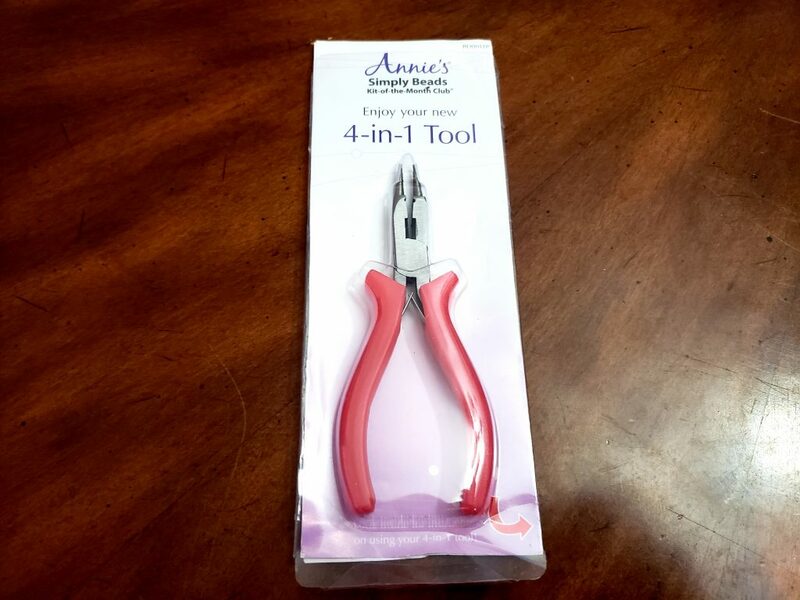 All the items included were priced under $26 and you probably wouldn’t be able to make one of the two items mentioned because the directions weren’t clear. The only upside to this box is you’d be surprised with a new theme every month, but that’s about it. Have you ever tried this box before? If so what are your thoughts on it? Let me know in the comments below. I would love if this box would fix a few things because it has potential. I would also love if they lowered their monthly price because it exceeds the amount for the items included in the box. 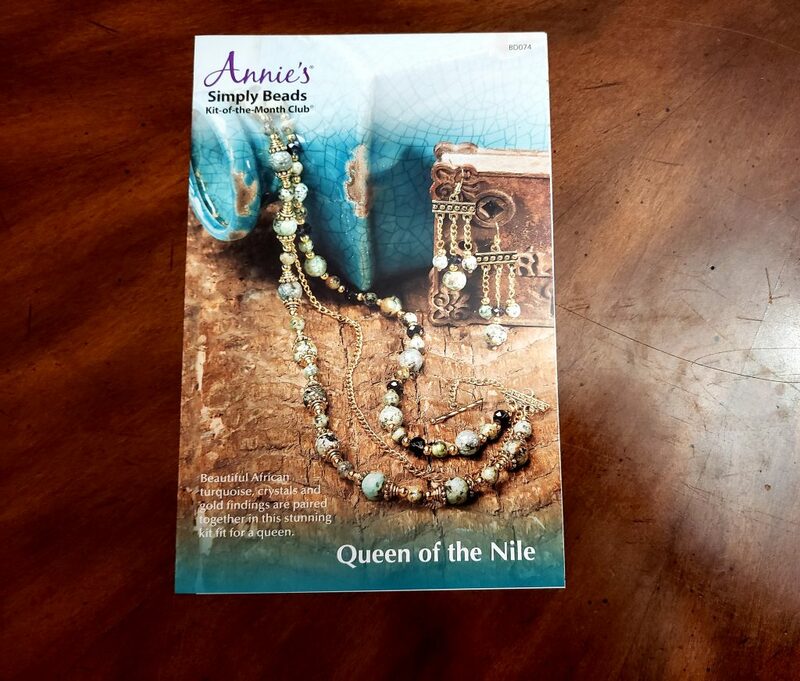 How would you rate Annie’s Simply Beads Kit-of-the-Month Club ?